Minister for Jobs and Innovation Michaelia Cash and Assistant Minister for Science Zed Seselja this morning launched a nation-wide search for women in science, technology, engineering and mathematics (STEM) with the passion, talent and drive to become superstars. The pair joined Science & Technology Australia (STA) and a group of extraordinary women in STEM at Melrose High School in the ACT for National Science Week this morning to meet promising science students and launch a recruitment campaign for 60 future Superstars of STEM. STA’s world-leading Superstars of STEM program provides a diverse group of passionate and articulate women in all areas of STEM – and at all career stages – with opportunities to become visible public role models and help change the public stereotype of scientists. Supported by the federal Department of Industry, Innovation and Science, the program aims to encourage girls to study and pursue a career in STEM, and is working to address a significant gender gap: fewer than 20% of quotes about science in the media are attributed to women – a figure at odds with the 50/50 rate of graduates from Australian universities. STA President, Professor Emma Johnston AO, said Superstars of STEM had achieved a significant level of coverage for the first women to go through the program. 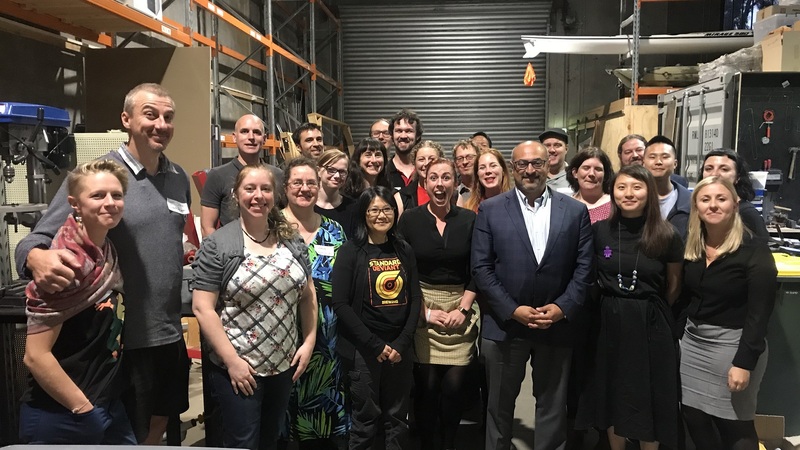 “In the first 12 months, our inaugural 30 Superstars of STEM reached more than 11,000 high school students through face-to-face presentations at schools, and were featured in more than 600 prominent news stories across Australia,” Professor Johnston said. She said the sector was working hard to change the gender stereotypes of STEM professionals. “Before we started the program, we knew that when Australians thought of a scientist, they usually thought of a white-haired man in a lab coat,” Professor Johnston said. Science & Technology Australia is now seeking 60 additional Superstars of STEM to participate in the program over two years, commencing in January 2019. CEO of STA, Kylie Walker said the program had resonated with the STEM sector and the Australian community more broadly. “It’s exciting to see more strong women scientists, technologists, mathematicians and engineers burst on to the public stage and share their important and inspiring work,” Ms Walker said. Ms Walker said STA has a particular focus on encouraging women from under-represented groups to apply. 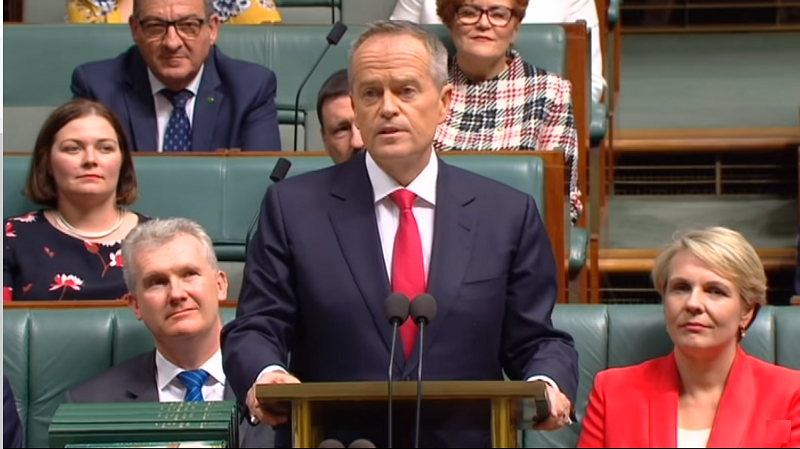 “We particularly welcome women working in underrepresented disciplines such as IT, geoscience, or maths, as well as members of minority groups such as Indigenous Australians, people with disability, people from diverse cultural and linguistic backgrounds and LGBQTI+ people,” she said. Applications open today, and close at midnight on 23 September 2018. Successful candidates will be named in December, and will commence as Superstars of STEM in January 2019. Click here for more information or meet our original 30 Superstars of STEM.